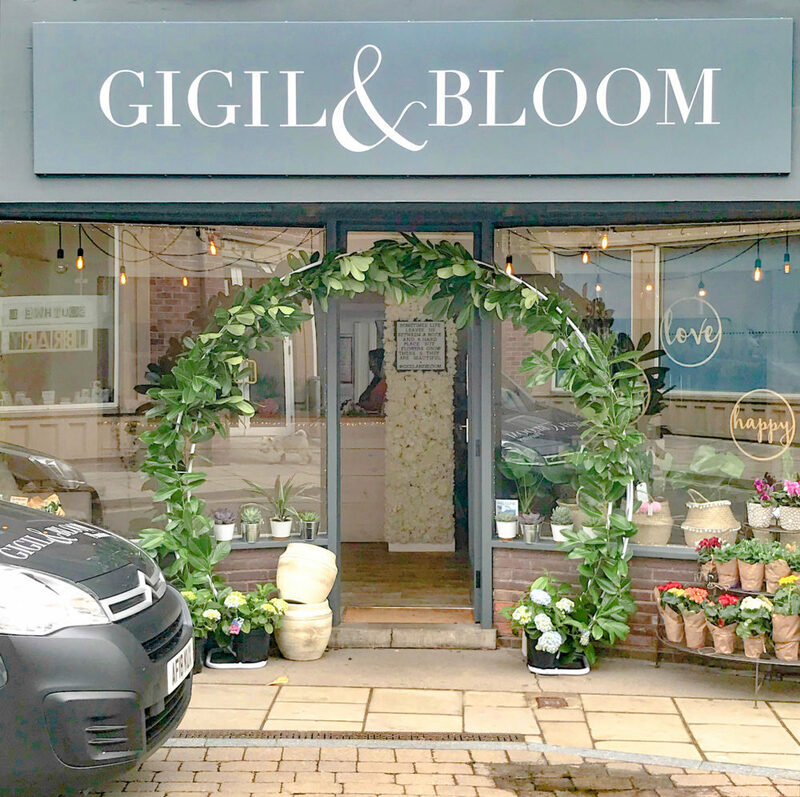 Gigil & Bloom in Southwell, Notts are over the moon about their new Moon Arch (see what I did there) and it can be yours for the big day. Call Sophie Earle on 01636 919675 for hire prices. Moon Arches are massively on trend at the moment and it’s hardly surprising why. They’re the perfect aisle head-turner or top table backdrop. They also make for a fantastic flowery photo prop. Add your personal style and make it your own. 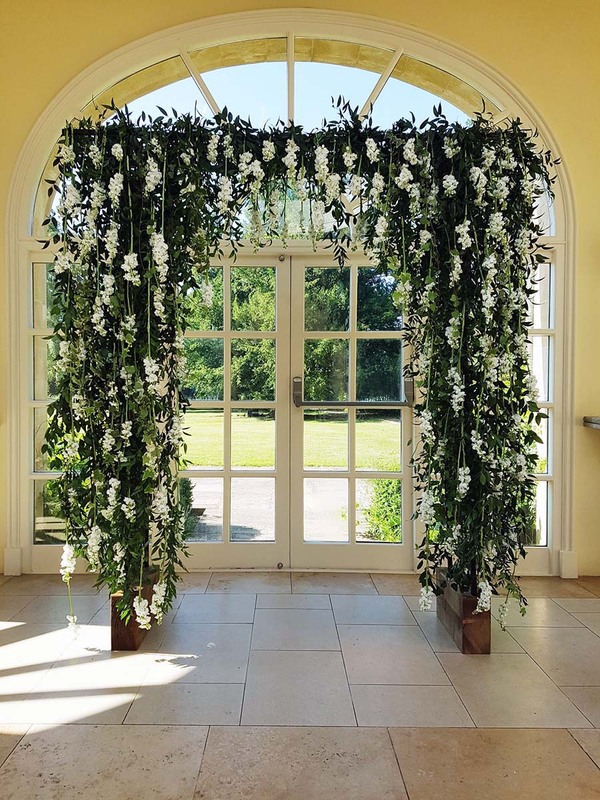 Adorn your Moon Arch with fresh flowers or light garlands. 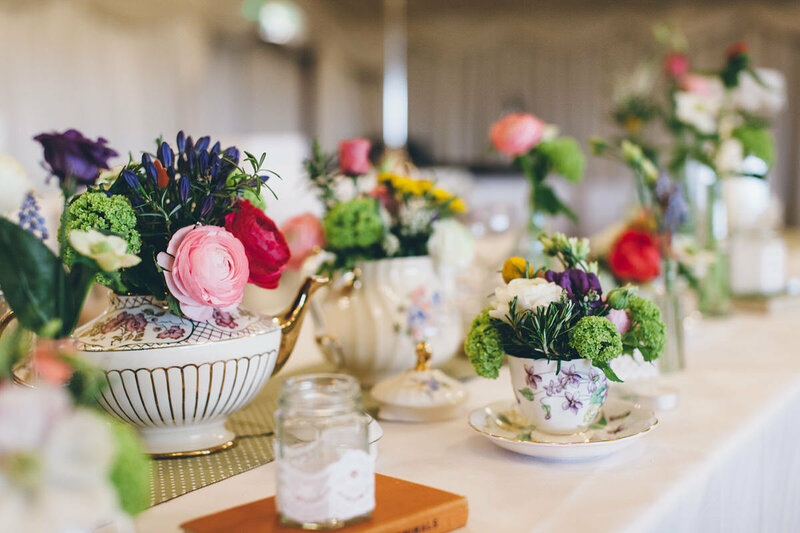 Work in ribbons and soft silks or use it as part of your table plan to hang your guest tags.